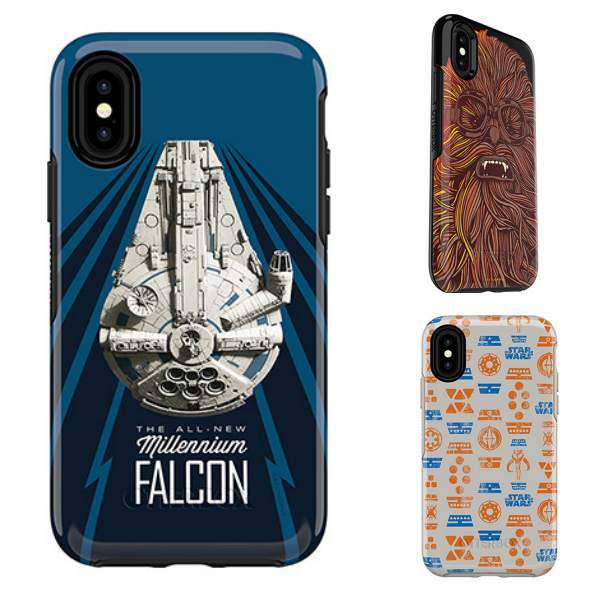 On Tuesday, Otterbox released their new Solo: A Star Wars Story collection of iPhone cases in anticipation of the 2018 Star Wars film. They join the previously released Galactic Collection of Star Wars Otterbox cases as part of the companies Symmetry Series. There are 3 different galactic designs to choose from. The “All New Millennium Falcon” featuring a shiny version of the galaxies most infamous ship, a younger goggle-wearing “Chewbacca” and “All or nothing” which displays different Star Wars symbols. The Symmetry Series is designed to protect from both drops and bumps all in a sleek one-piece design. And easily slides into pockets and purses. The polycarbonate case features a raised, beveled edge to protect the screen and grip along the edges. Perfect for making the Kessel run in less than 12 parsecs. The cases are available for the iPhone X/8/7 for ($44.95) and 8 Plus/7 Plus for ($54.95). 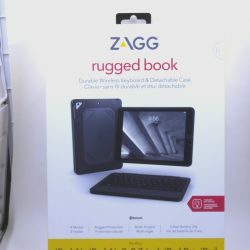 You can smuggle yours today from Otterbox.com. The Gadgeteer may receive a commission on purchases made from affiliate links on our posts.